We welcome you to join us at our confidential monthly meetings, hosted at University of Minnesota Fairview Riverside Hospital. 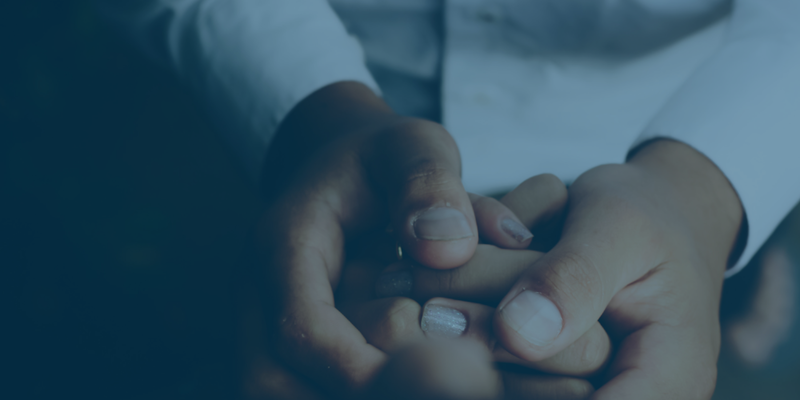 Meetings are held by a community of physicians (only) and offer mutual support, education, and discussion of problems that are unique to physicians in recovery. Meetings qualify for HPSP attendance requirements. All meetings take place the fourth Wednesday of the month from 6:00-7:00pm at the University of Minnesota Fairview Riverside Hospital (directions below). Wednesday, March 27: Spring Arrives - What are You Doing Differently? Follow the signs to East Building but turn left when you come to a T – follow the hall past the Brennan Center to the elevators. Take the elevator one floor down – go toward cafeteria – there are elevators on both sides of the hall so if you take one set you will turn right and the other you will turn left – Dining Room A is just before the cafeteria – on the right side of the hall, set in from the hall. Go straight down the hall past the Brennan Center to the elevators and take them one floor down, go toward cafeteria and Dining Room A is on your right set in from the hall.